Tracking calories is an effective and objective method for losing, maintaining, or gaining weight. As for maintaining a healthy lifestyle, it also takes some work to evaluate present habits that work for and against our health goals. I find it interesting that we are usually better at solving other people's problems but are blind at recognizing our own. For example, we are remodeling a bathroom and have hired a variety of tradesmen to complete the project. It is interesting how many of them are quick to point out the work of others, often commenting on their quality or maybe how they would have done things differently. The same can be true with our approach to living a healthy lifestyle. Often, others can more easily recognize a trend, point out an issue or make a recommendation to us that we otherwise are not aware of. In fact, this is why we ask friends for advice or seek help from a counselor. Often, they can understand our issues more clearly and are able to point us in a more objective direction. So, how can we more effectively examine our own habits in a way that can help us meet our goal of living a healthy lifestyle? Quite simply, it might be helpful to observe our behaviors and habits as if we were another person. Taking it all in and giving ourselves advice, as if we were a friend. Another suggestion I love to make is to pretend that you are a fly on the wall, observing everything that is happening. The fly on the wall is not being judgmental; it is simply observing what is going on. Without blame or opinion. Often, when we look at our behaviors as an outsider, we can see things more clearly. Let us practice observing our lifestyle behaviors in order to recognize and ultimately solve some of our eating or exercise challenges. 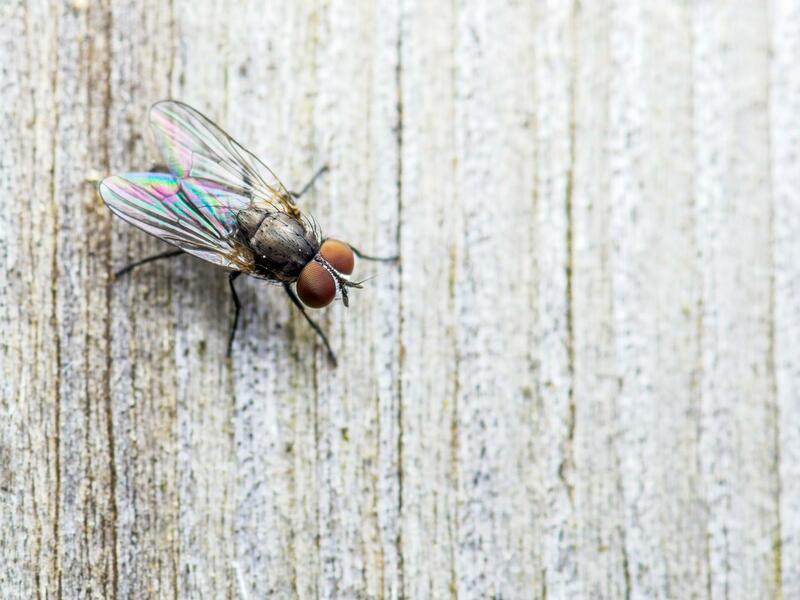 As a casual observer (like the fly on the wall), break down the behavior into smaller components so that you can recognize patterns and connections. Perhaps, a connection is an environmental cue or trigger that causes you to eat or skip exercise. Think about how you might break down these patterns into sequences of events. Troubleshoot, thinking about the different possibilities, and try out different options until you are successful. Here are just a few examples. Skip break and work through it. Ask co-workers to go for a walk around the building during a break. See if any co-workers are interested in joining you for mini yoga sessions via YouTube at break. Bring a healthy snack, and take it to the break room to nosh on while socializing. Ask others if they will agree to bring healthier snacks in portion-controlled serving sizes. Record the program, and watch it after you walk. Stream the live program so you can listen to it while walking. Change your time for walking to before dinner. Ask a friend to join you in walking for motivation and accountability. Have a snack before you go to grocery so your appetite is not driving your impulse buying. Switch your shopping to Sunday morning after breakfast when the store is less crowded so you can relax and be more in control. Always use a list and stick to it so that you are not distracted by the marketed foods and snacks. Calorie and exercise tracking are important for balancing calories to meet our health goals. Take it a step further by observing your habits and solving some issues you struggle with in order to make your plan more smooth, effective and sustainable. Make New Habits or Break Old Ones? Oh really? Long Term Weight Loss is Impossible? What Changes Can Really Lead to Weight Loss Success?